Sutra Tech Labs, showcased Sutra Networks, it’s proprietary Web 3.0, AI-powered Social CMS at Startup Grind Global Conference, a Google for Startups Programme. The company was recently shortlisted as one of the world’s Top 50 Innovative and Disruptive StartUps. The product drew immense interest from investors and visitors. Multiple follow-up meetings have been setup for a detailed evaluation. Gaurav Garg, founder of Sutra Tech Labs, was given a stage to pitch his innovation at Fox Theatre amongst an elite assembly of silicon valley investors and tech mavericks. ‘Social’ is the new language used by marketers, and understood by customers. However, existing digital assets (website and mobile apps), are still not social. 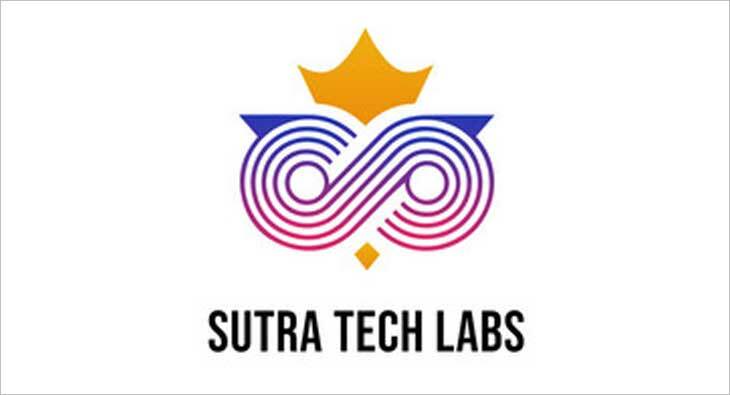 Sutra Tech Labs envisions a future where every business owner would upgrade their digital assets into native Social Networks, and own the consumer data, analytics and affinities. This would help businesses to retarget prospects on the basis of cognitive learning using Artificial Intelligence. Sutra Networks helps create a white-labelled Social Network in just 15 minutes. Business owners can request for customised designs, personalised algorithms, as well as integrate other API based services to their Social Networks, and use the very best of applied technology. The vision, the idea, and this futuristic solution resonated extremely well with the Investor and StartUp community, and accepted widely with a descent applause.